Hadrian was a dedicated philhellene who admired Greek culture and did his best to be accepted and admired by the Greeks. 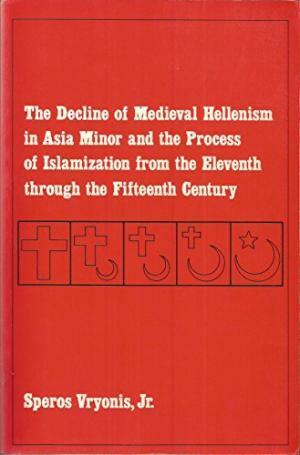 He visited Greece three times when he was emperor (AD 124/5, 128/9 and 131/2) and he was especially fond of Athens. Pausanias writes that “the Emperor Hadrian generosity to his subjects was bestowed most of all on Athens” whilst Cassius Dio tells about Hadrian’s generosity in a passage referring to his stay: “He granted the Athenians large sums of money, an annual dole of grain, and the whole of Cephallenia”. The philhellenic emperor did all he could to raise Athens to a special position in the Roman Empire and hoped to restore the city to the greatness of its distant past. 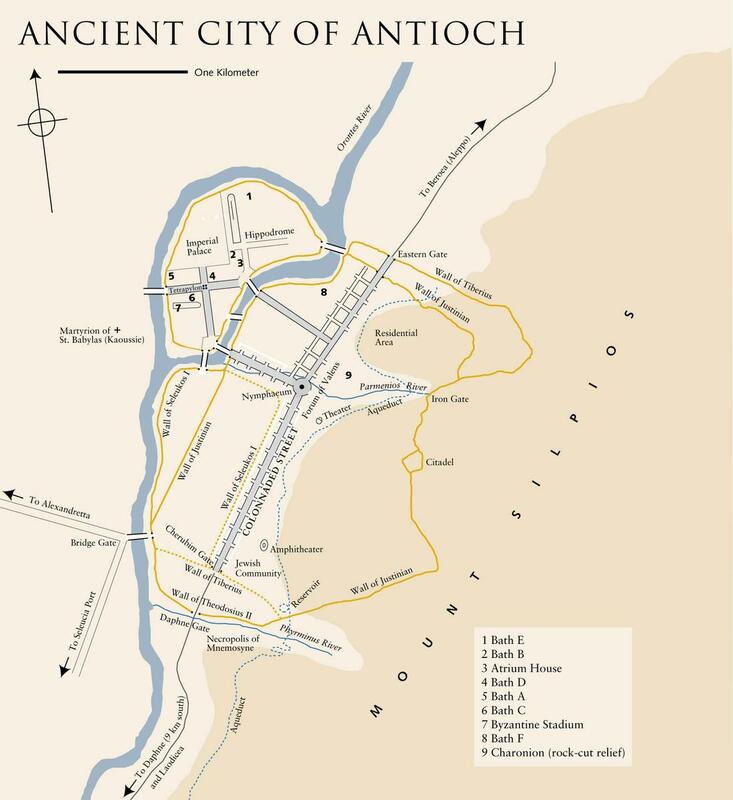 City plan of Antioch (Syria), the capital of the western part of the Seleucid Empire and then a very important metropolis of the Roman and the Byzantine empires. Also a location map of the city. 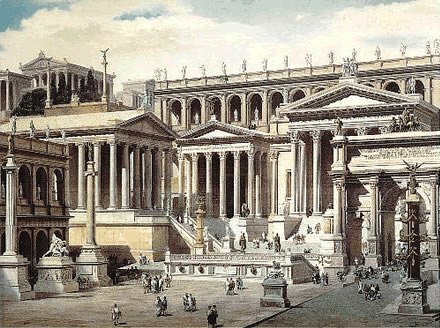 Architectural reconstruction of the Forum of Rome. 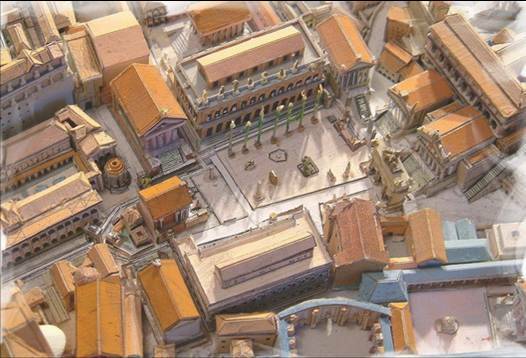 General reconstruction of the Forum Romanum with the temples of the Capitoline in the distant level. This is a very interesting German map on Aithiopia (modern Sudan), West.Arabia, Yemen and Egypt during the Early Imperial Roman period depicting the cities, towns and trading posts, the peoples of this area, the trade roads, the Roman missions and other features.